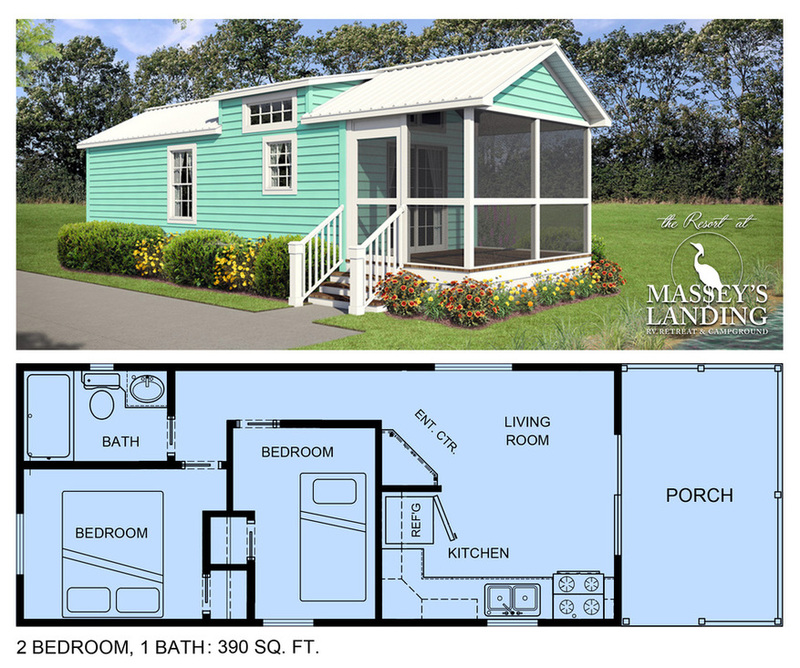 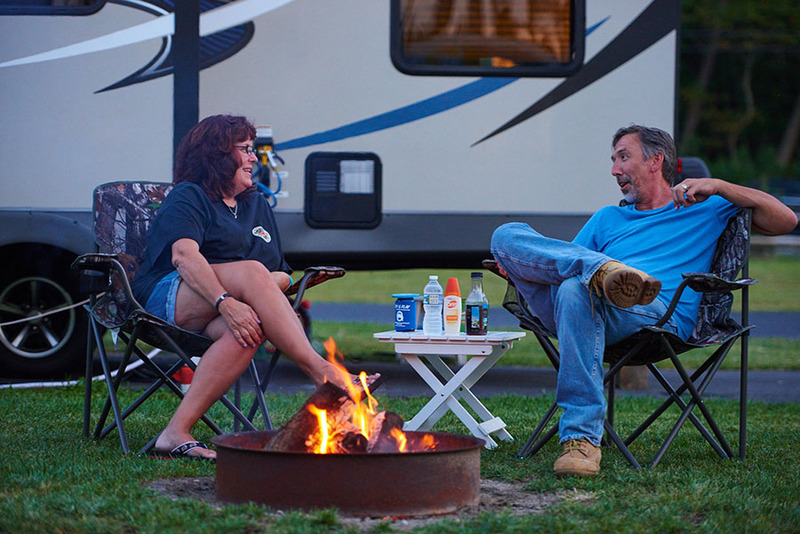 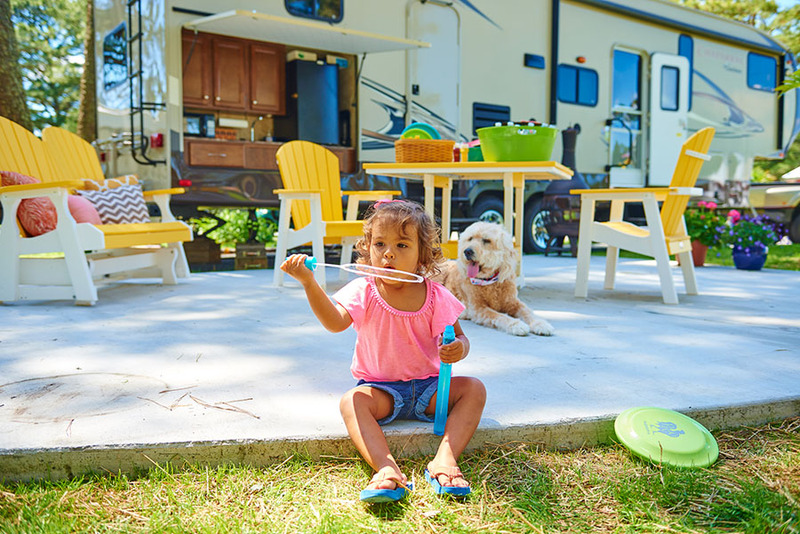 You’ll be a happy camper on any of our standard size or larger pull-through RV sites. 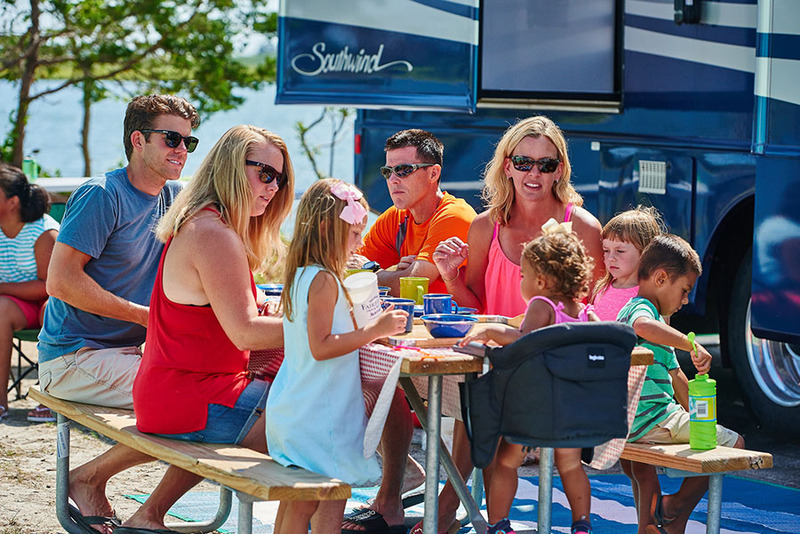 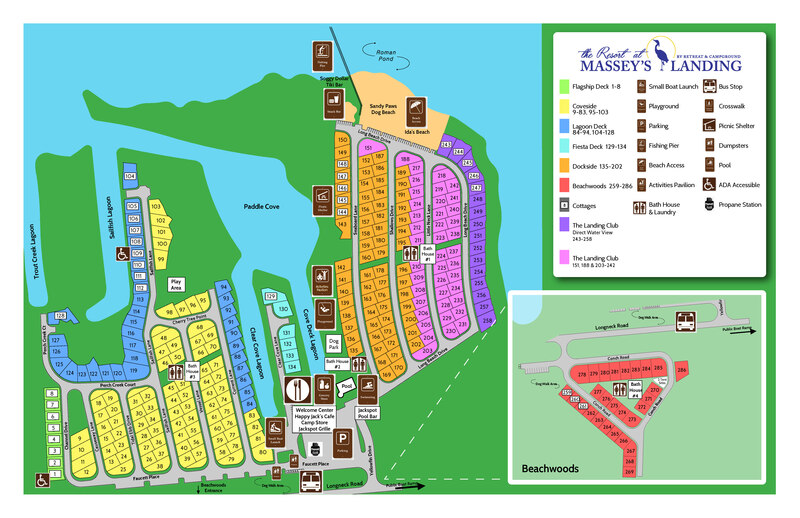 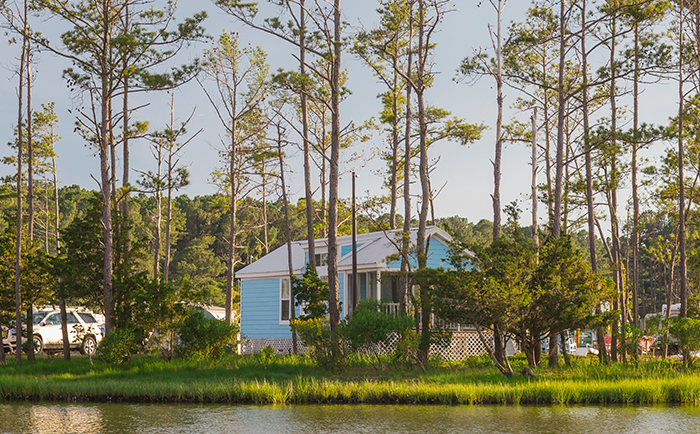 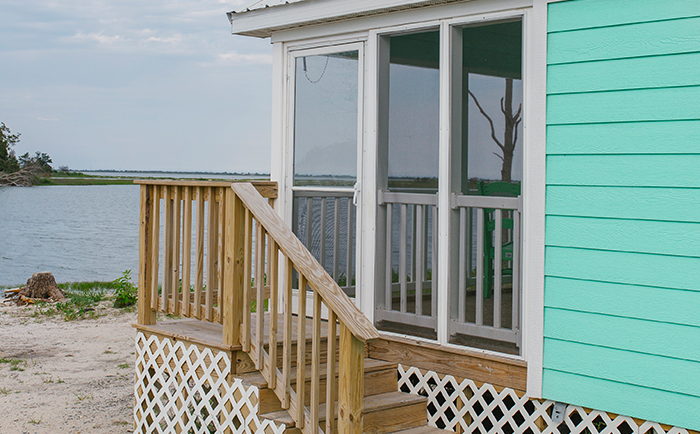 Enjoy all the perks of our camping resort without actually camping. 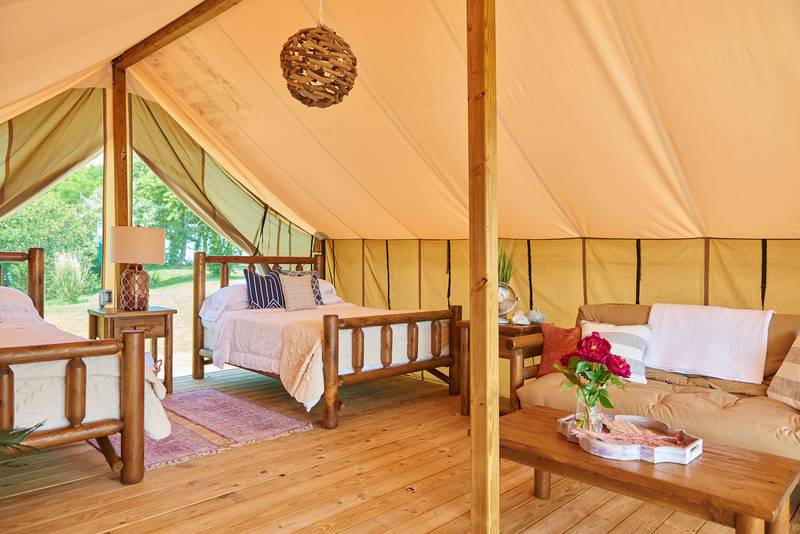 Get the thrill of camping with the comfort of a cottage in our safari tents.